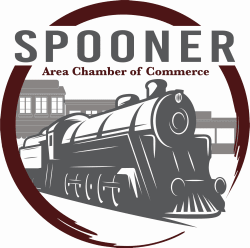 Family owned and serving the Northwest part of the Wisconsin for nearly 100 years, Spooner Mercantile offers quality clothing and shoes for men and women as well as superior customer service. We provide tuxedo and suit rental for weddings, proms, and cruises. There is FREE HEMMING on any jeans or pants you purchase from us and we will even iron your shirt so you are ready to go! We are also a local drop off for a weekly dry cleaning service.